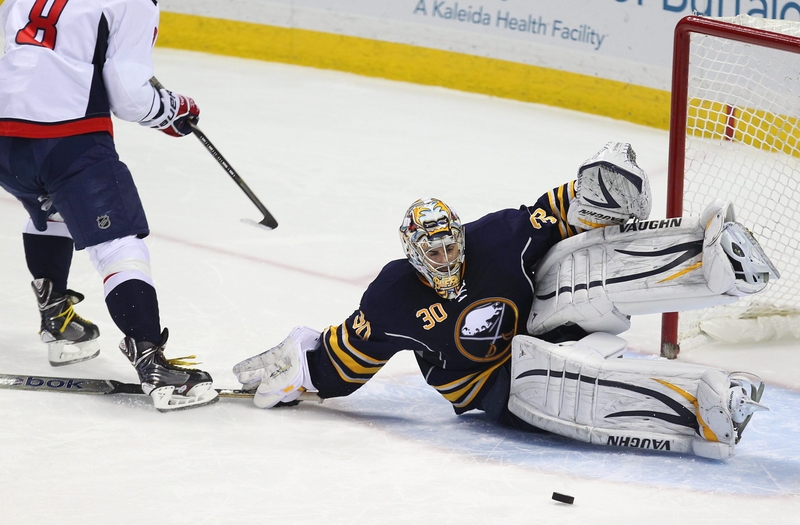 During his 12 seasons in Buffalo, Ryan Miller has faced 17,587 shots. He’s stopped 16,217. That’s a lot of rubber hitting his pads, glove and mask. The more he faces, the better he gets. Miller has made 40 or more saves 33 times in his career, and he’s 23-7-3 when topping the magic number.